With the increasing demand of storage space in gadgets especially for content creators, there has been massive demand of microSD with extremely large storage space up to 2TB! 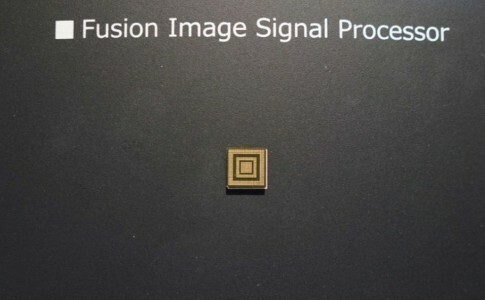 During 2017, Western Digital has launched the first generation microSD and it now bring the 2nd generation microSD card that offers 400GB of storage space during the Mobile World Congress exhibition this year. 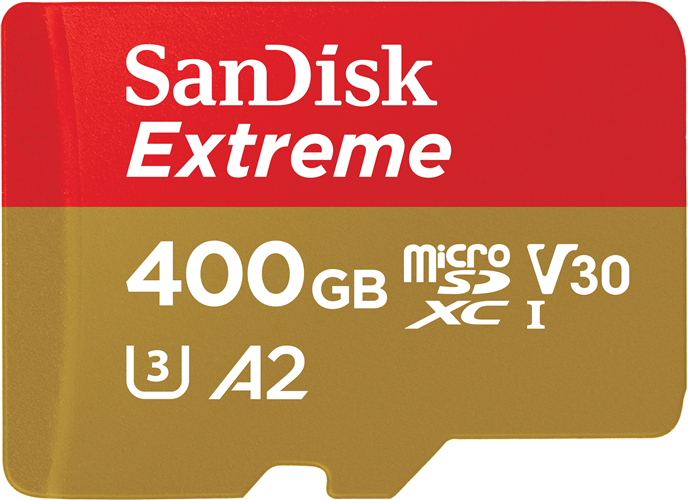 This 400GB microSDXC card brings large storage space anywhere anytime while featuring ultra fast data transfer speed to 160MB/s, 50% significantly faster than conventional microSD today. The card supports PCIe and A2, faster launch and make hot swapping possible. Apart from 160MB/s read speed, it also offers 90MB/s write speed that make it useful and reliable in gadgets such as smartphone, video recorder, drone and camera. 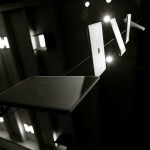 It is ultimately design for content creator who demands larger storage space at a minimal size. 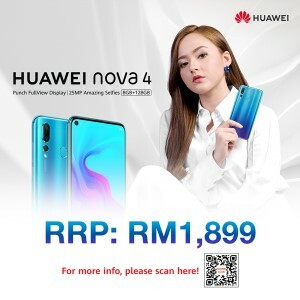 No pricing and availability details has been given. 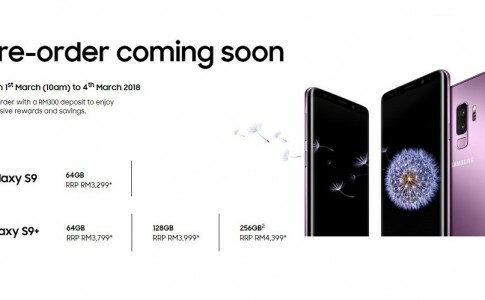 Malaysian Samsung Galaxy S9 starts next few days from RM3299! 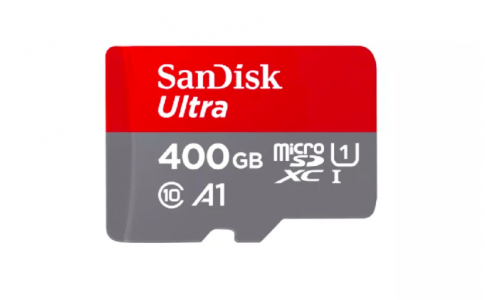 SanDisk offers 400GB microSD card from RM1069! 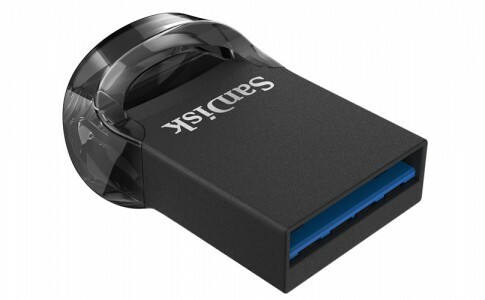 Western Digital launches 256GB USB 3.1 flashdrive at RM399! 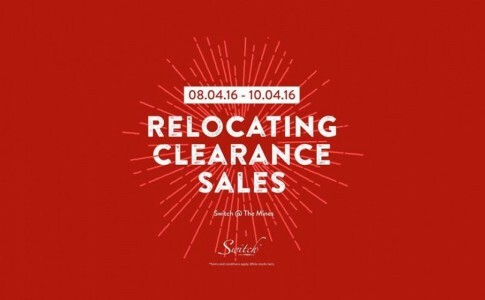 Another Switch Clearance sale at The Mines! Check your products and mark your date!